Reese has been having nothing but bad luck, where her family members are concerned. From the death of her mother and father and then now husbands later (yes I said husbands as in more than one), can her life get any worse!! Straight from the beginning my heart went to Reese and everything she has gone through, everyone has a breaking point and in my opinion she has definitely reached it if I was in her shoe. You could almost say that she is definitely followed by nothing but bad luck! When she meets Griffin (who is the Private investigator she hires) and they automatically feel an attraction she tries everything she can to stay away from affections because of her past. This book has definitely lots of mystery with action and suspense all rolled into one. On top of that the author even managed to add some romance and a twist in the mix. I would have to say this was a great read and the characters that she created each brought their own stories to make this one a better one. Just remember when you read this there are parts of it that you will have to remember the world the author created for Reese. 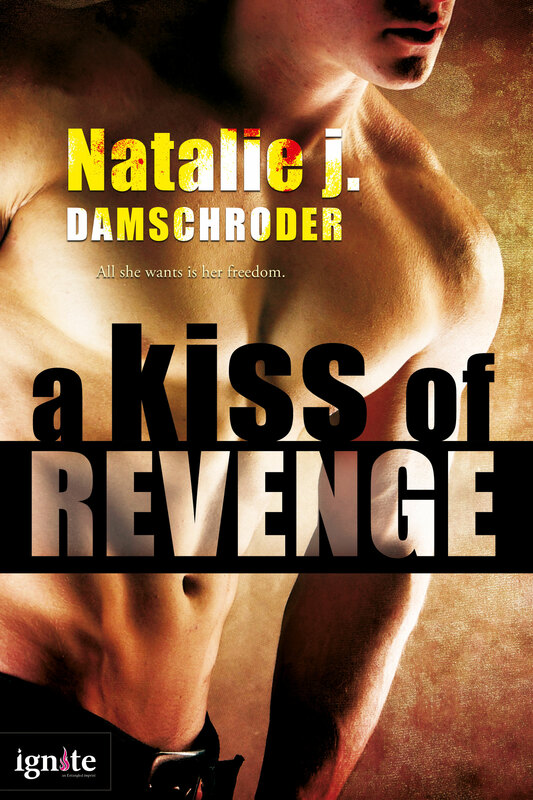 A Kiss of Revenge was an easy read and I did enjoy most of the book especially with the twist and surprises that the author threw us.